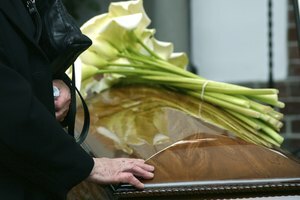 What Types of Flowers Should Be Taken to a Grave? What Can a Guy Say to Make a Girl Feel Loved? Handwritten cards are more personal, but typing or printing is better than illegible writing. Memorial donations are charitable donations made in honor of someone who died. Some people prefer to make donations to charities instead of sending gifts or flowers. Many charities will provide cards or letters that acknowledge a donation. They often have printed messages. If the charity does not provide a card, or it does not express quite what you want to say, you can write a short note or card that explains your donation and feelings. Pick a blank card or a piece of paper that can be folded inside of card. Write a few words about the occasion. For example, explain that the person being commemorated will be greatly missed. Explain that you have chosen to honor the person's memory with a donation. Offer a few details about the charity or explain that you know it is an area that the person cared about. Mention the amount of money donated, if appropriate. If you would like the amount to be known, or would like the donation to be used as a tax deduction, the charity can usually send a receipt. Finish the note with a few words saying that you hope your donation will be appreciated or that you hope this gesture brings comfort. 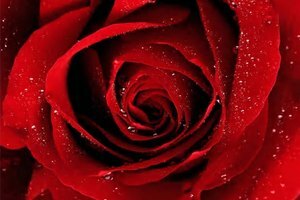 You can also write a few more personal lines that will express your feelings. The note or card does not need to be long or wordy, it just needs to express your feelings and explain the reason you choose the charity that you donated to. You should try to choose a charity that has special meaning to the recipient, not necessarily one that expresses your personal feelings. You should also be careful not to choose a controversial charity. Shannon Baraff began her career as a copywriter in 2008 and started technical writing in 2009. She has a Master of Arts in writing and publishing from Portland State University. She has written for Ooligan Press and RainTown Press. Baraff, Shannon. 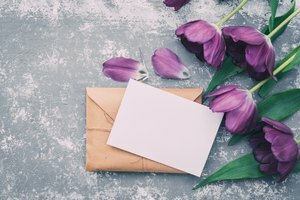 "How to Write a Memorial Donation Card." Synonym, https://classroom.synonym.com/how-to-write-a-memorial-donation-card-12081522.html. 04 October 2017.